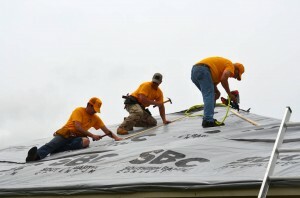 BRIDGE CREEK –As the May 6 storms devastated large parts of Central Oklahoma, volunteers with the Baptist General Convention of Oklahoma (BGCO) disaster relief teams immediately responded to needs. 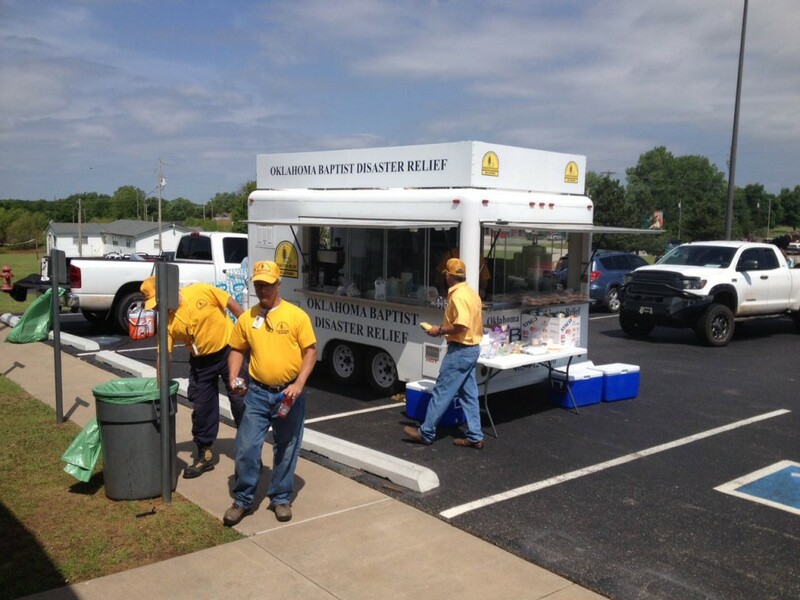 According to BGCO disaster relief director, Sam Porter, the BGCO trained relief volunteers are serving among some of the hardest-hit areas, including Bridge Creek, which is in close proximity to where the BGCO’s Mobile Command Center is being stationed. 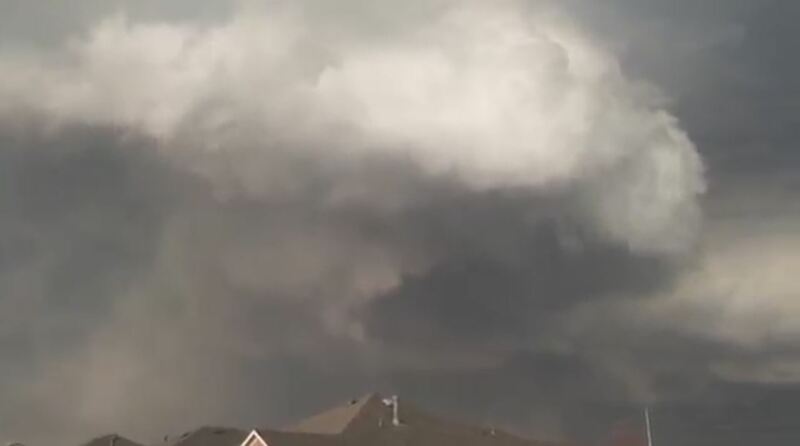 Porter anticipates that in addition to debris clean-up from tornadoes, the need for flood recovery and “mud-out” services will be needed. Already two BGCO chain saw debris clean-up teams have been activated, as well as a feeding unit, through which meals are being served. People may request assistance from the BGCO disaster relief operation by calling (405) 443-7583 or by visiting www.okdisasterhelp.org. 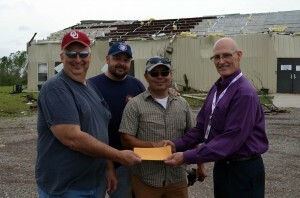 The BGCO’s disaster relief operation, a non-profit, faith-based group which offers a wide array of services, also receives tax-deductible donations to help victims of the storms.